You’ve gained valuable experience. You have higher aspirations. Take the next step. We’re ready when you are. Designed to meet the specific development needs of your organization, Queen's Custom Programs apply our expertise to your unique objectives. Work alongside our team of experts to build an executive education experience tailored from the ground up for your organization. 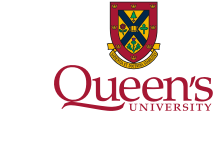 "RSA Canada has been honoured to partner with Queen’s University and the Smith School of Business on our Making Partner curriculum since 2008. 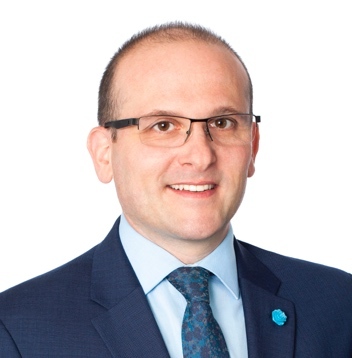 Over the past decade, the world-class faculty has developed an industry-leading broker education solution for our company. Year after year, they exceed our expectations by delivering a best in class program which incorporates innovative and interactive hands-on learning experiences, and through exposure to some of the world’s leading academics and business minds." 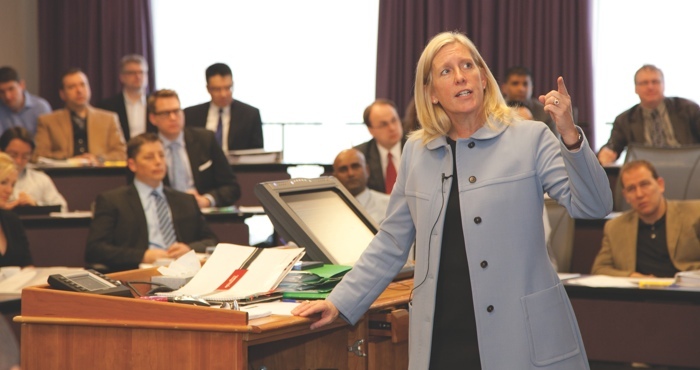 Our flagship program is one of the world’s most popular general management programs. Suitable for senior managers and executives of all functional areas, participants must have managerial experience. This interactive 2-day program focuses on the most critical foundations of effective leadership and management, enabling new managers to overcome the challenges they will encounter during this transition. In this program, participants will discover new ways to move their organization forward through business model innovation and design thinking. 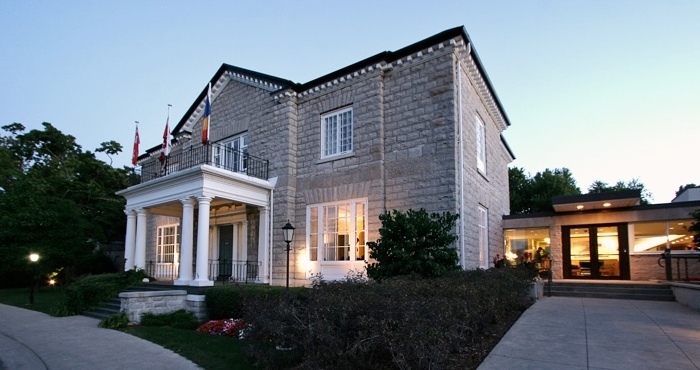 All of our 5-day programs are held at the Donald Gordon Conference Centre, a world-class conference facility located minutes from Queen's campus. 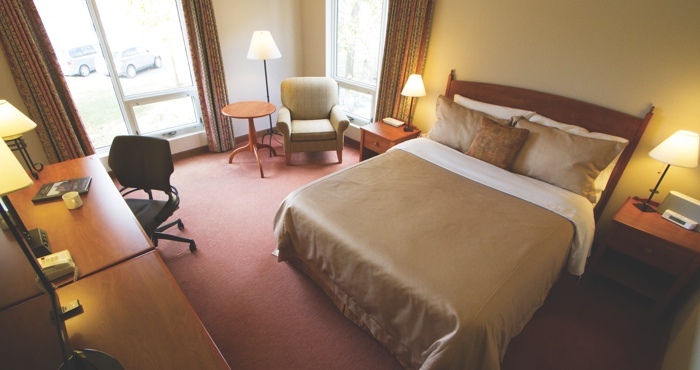 Offering private guest rooms, a broad range of amenities, world-class dining and outstanding customer service, it represents an unforgettable executive learning environment. 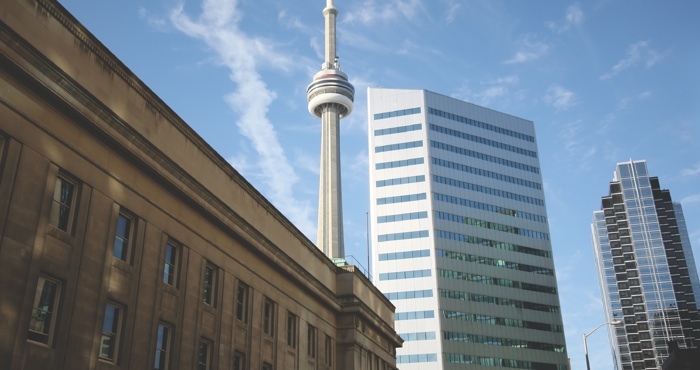 The home of many of our short-format programs, our Toronto facility is also available for customized corporate training. 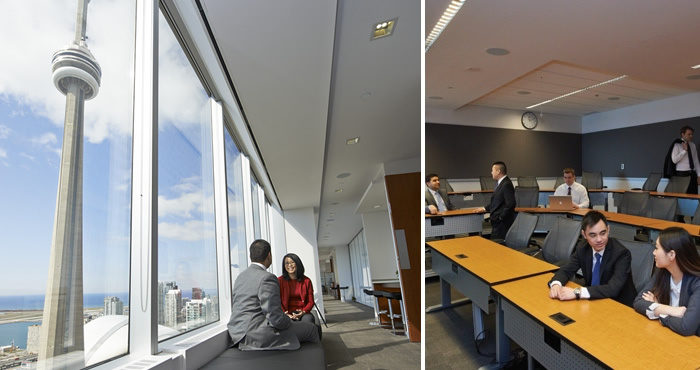 Located in the heart of Canada’s financial district, it features state-of-the-art conference and meeting rooms, and an 80-seat tiered classroom.